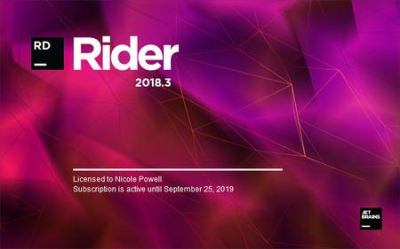 Rider supports .NET Framework, the new cross-platform .NET Core, and Mono based projects. This lets you develop a wide array of applications including .NET desktop applications, services and libraries, Unity games, Xamarin apps, ASP.NET and ASP.NET Core web applications. Rider provides 2500+ live code inspections, hundreds of context actions and refactorings brought by ReSharper, and combines them with the IntelliJ platform's solid IDE features. Despite a heavy feature set, Rider is designed to be fast and responsive. כל הזמנים הם לפי GMT +3. השעה כרגע היא 04:05.